Formula 1 boss Bernie Ecclestone’s mother-in-law has reportedly been kidnapped in Brazil and held for a ransom demand of roughly $36.5 million, according to Brazilian magazine Veja. According to the report, Aparecida Schunck, the mother of Eccelstone’s third wife Fabiana Flosi, was kidnapped in the Interlagos neighborhood of Sao Paulo on Friday. The kidnappers are reportedly demanding a ransom amount of 120 million Brazilian reals, which is roughly equal to 36.5 million dollars, which is claimed to be the highest ransom amount for a kidnapping in Brazil’s history. 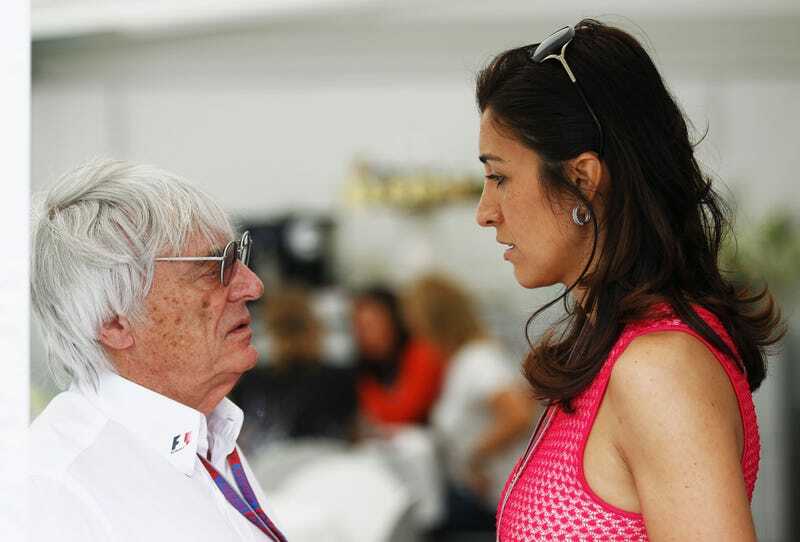 Back in 2012, a dental technician was found guilty of threatening to kidnap Bernie Ecclestone’s daughter and was sentenced to five years in prison. The Forumla 1 boss’s net worth is in the billions of dollars.